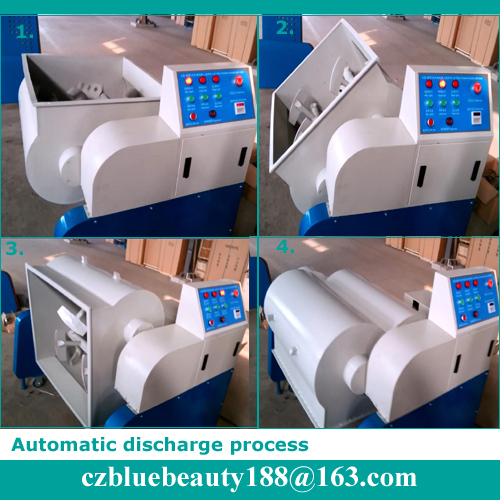 This equipment is designed according to the Ministry of Construction JG244-2009 standards of the main technical parameters. 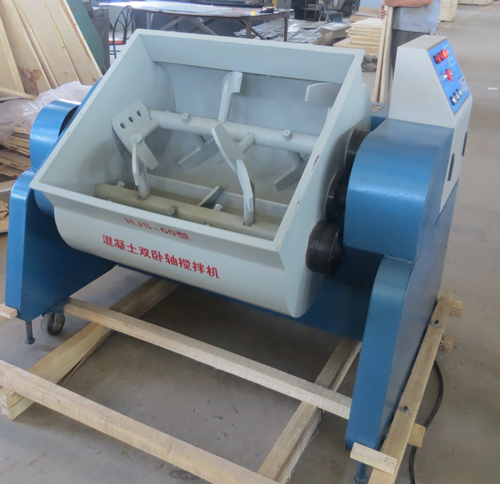 It is a new concrete test mixer. 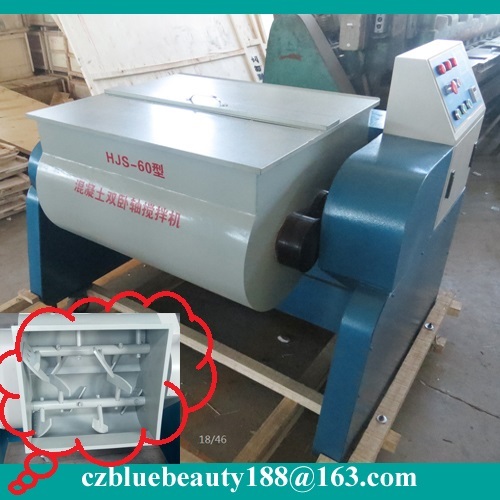 It can be mixed with stone, sand, cement and water according to the test standard to mix it into uniform test concrete material for cement standard consistency, setting time and making stability test block. 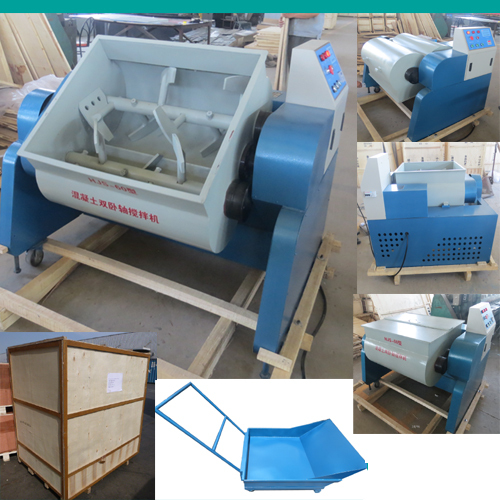 It is a indispensable equipment for cement production enterprise and construction enterprise, the relevant institutions, research institutes and quality supervision departments laboratory; also applies to other particles below 40mm mixing raw materials used. 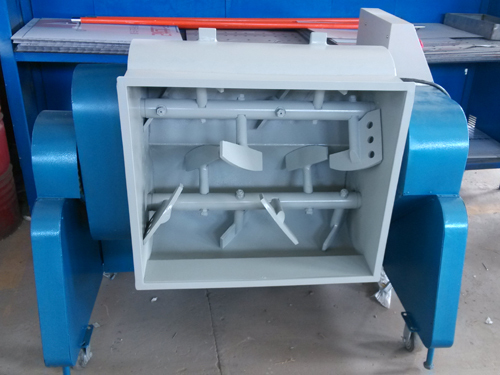 Looking for ideal Concrete Double Shaft Paddle Mixer Manufacturer & supplier ? We have a wide selection at great prices to help you get creative. 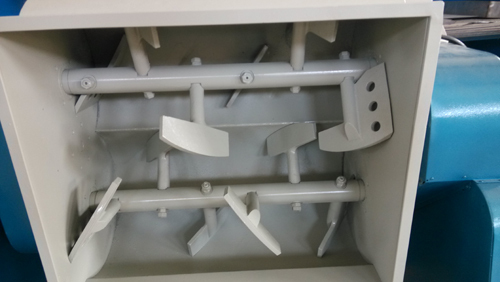 All the Double Shaft Paddle Mixer are quality guaranteed. 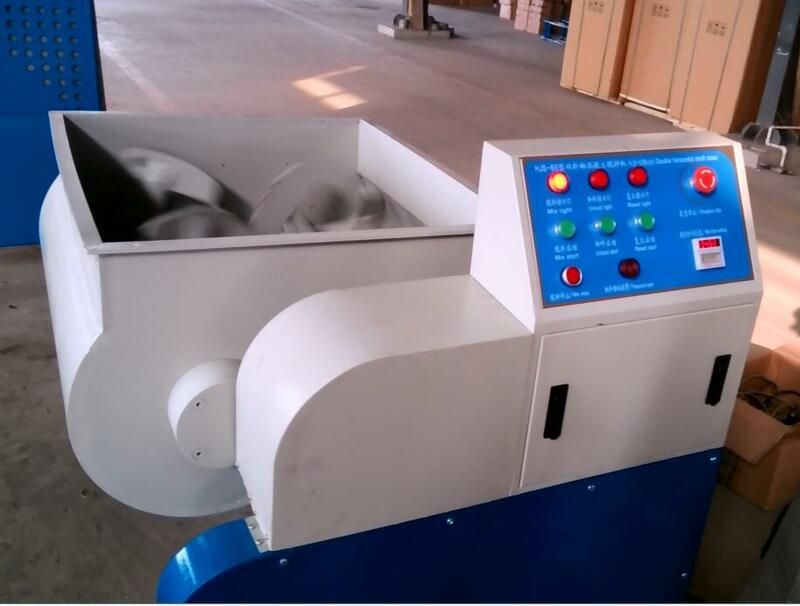 We are China Origin Factory of Lab Test Concrete Mixer. If you have any question, please feel free to contact us.